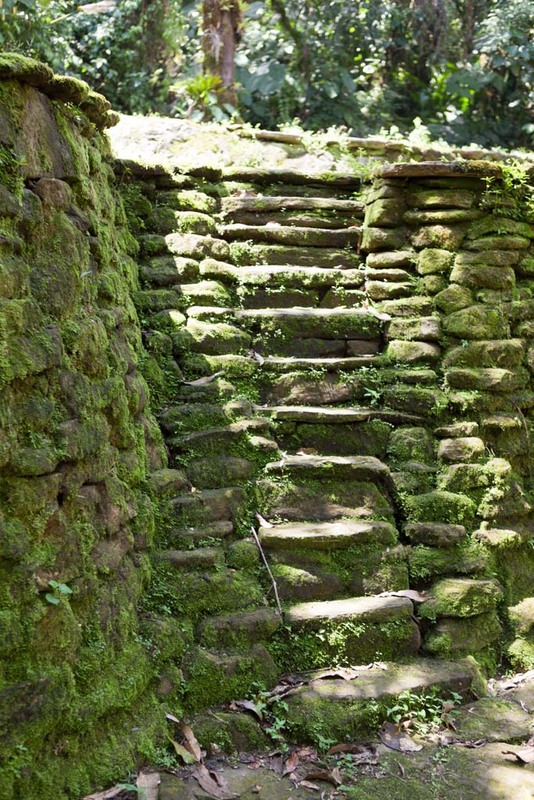 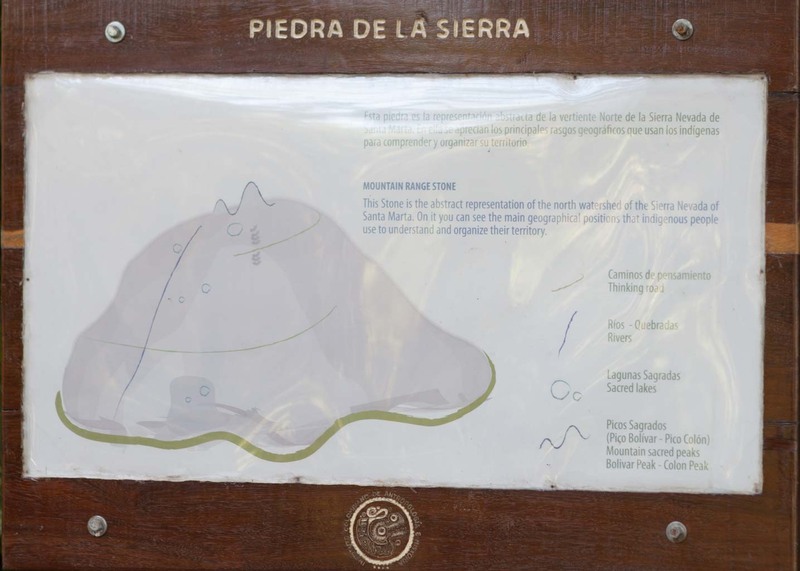 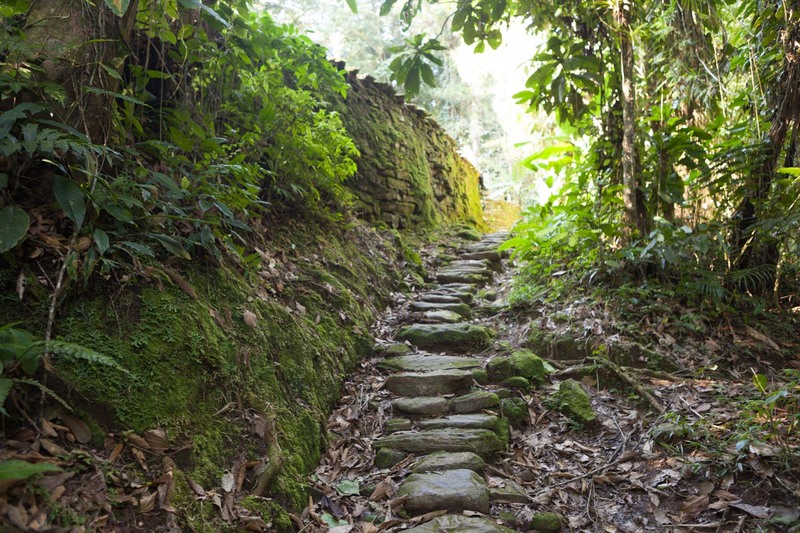 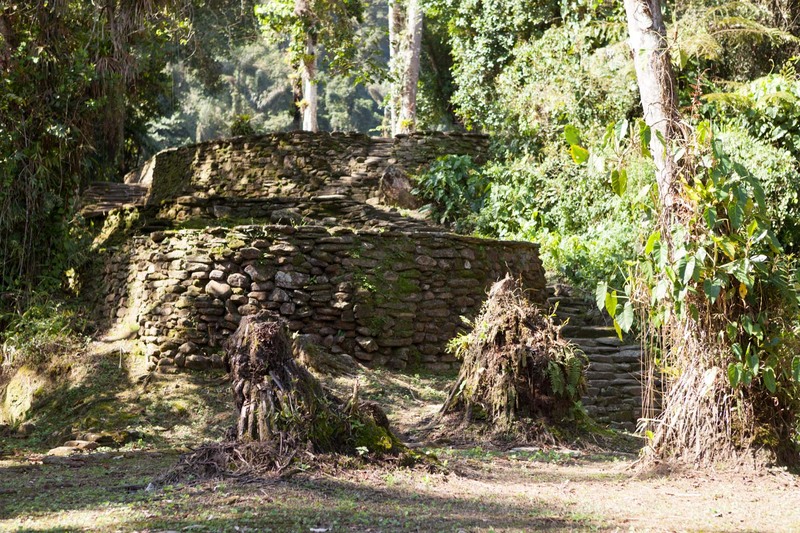 In the early 1970s, a local guaquero (meaning ‘grave robber’) stumbled upon an ancient city in Colombia's Sierra Nevada after climbing a flight of over 1000 stone stairs from a riverbank. 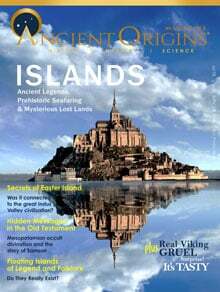 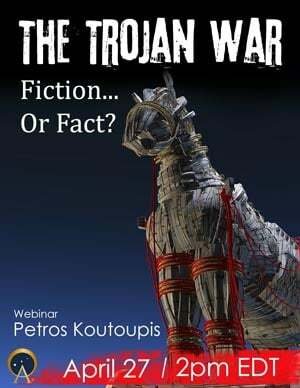 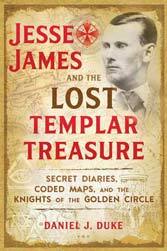 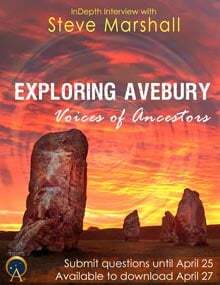 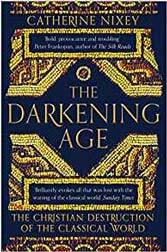 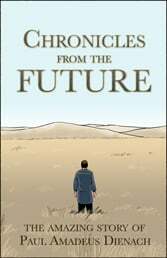 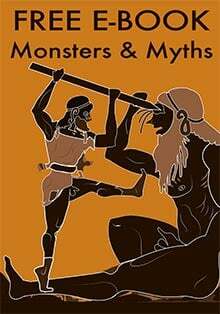 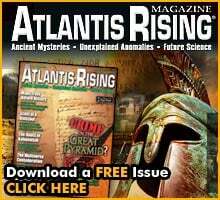 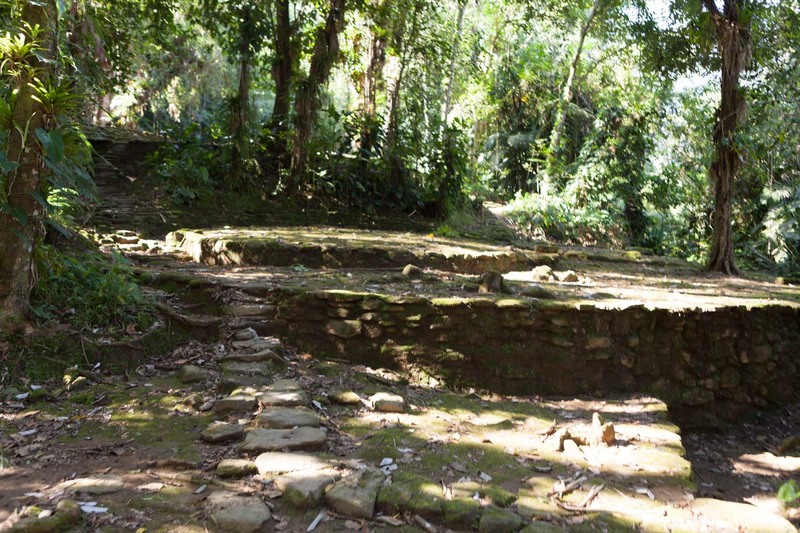 The remarkable city had lain buried under dense vegetation for many centuries before intensive archaeological work uncovered more than 200 structures included houses, plazas, ceremonial and feasting areas, canals, storehouses, and stone-lined paths. 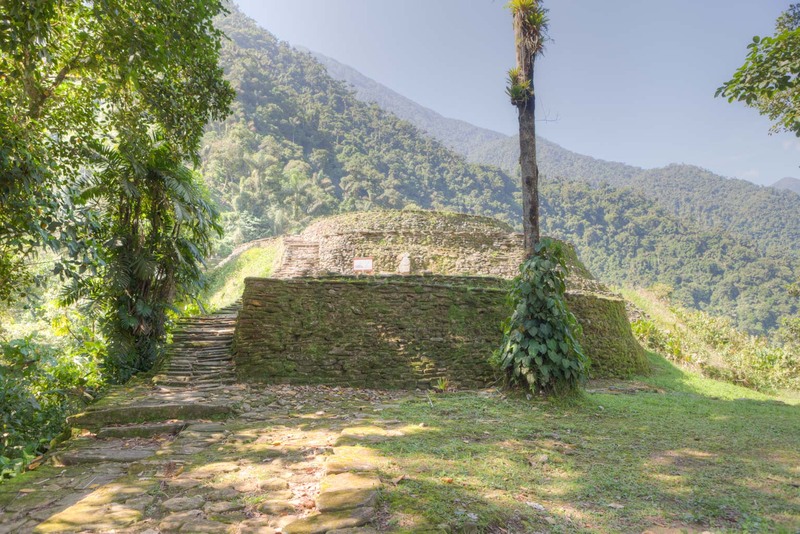 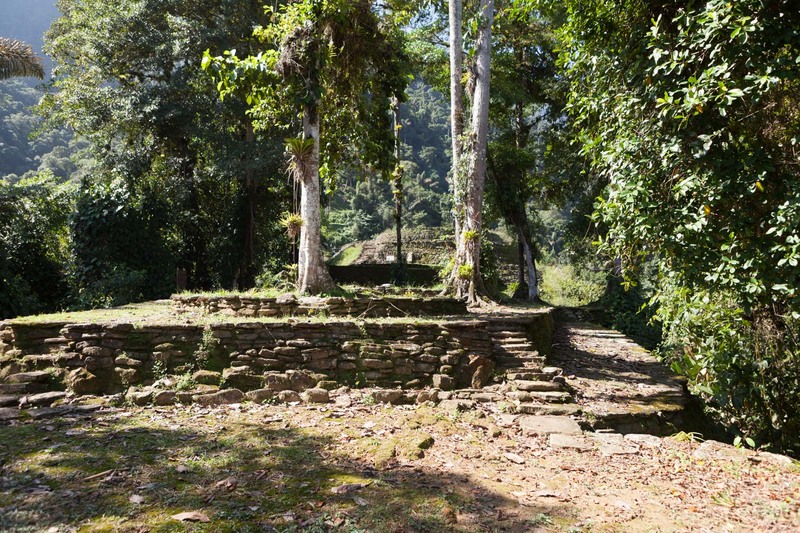 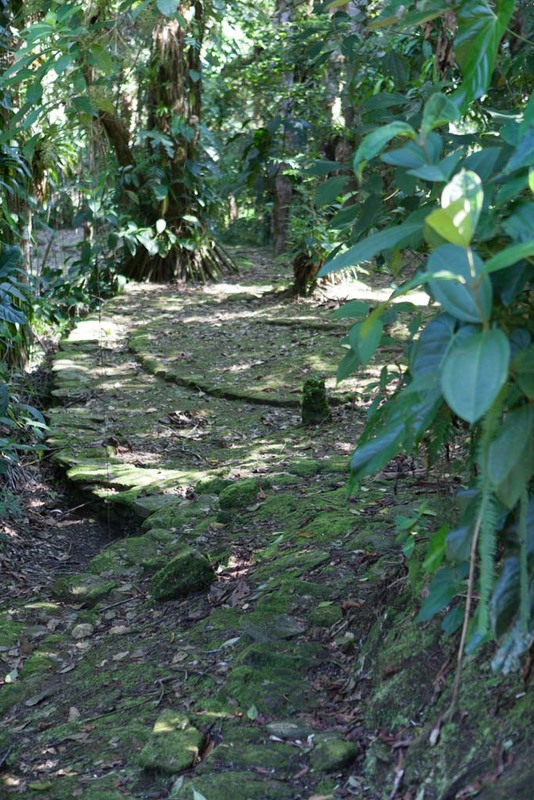 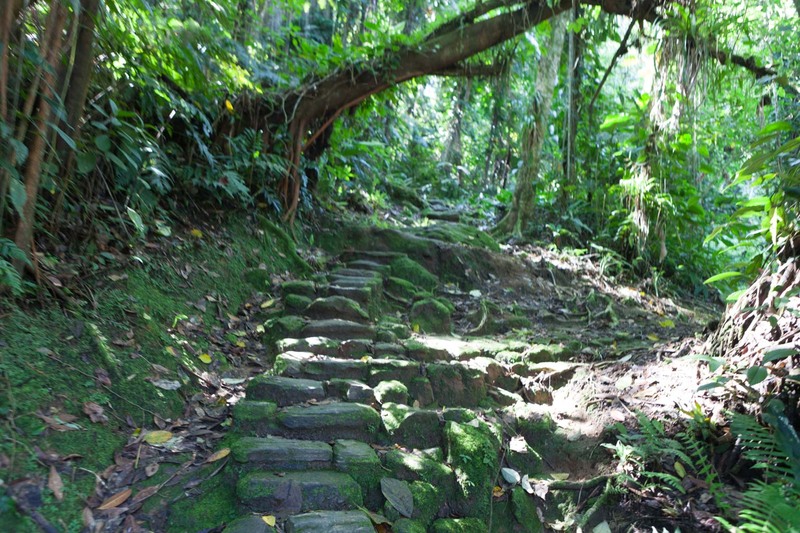 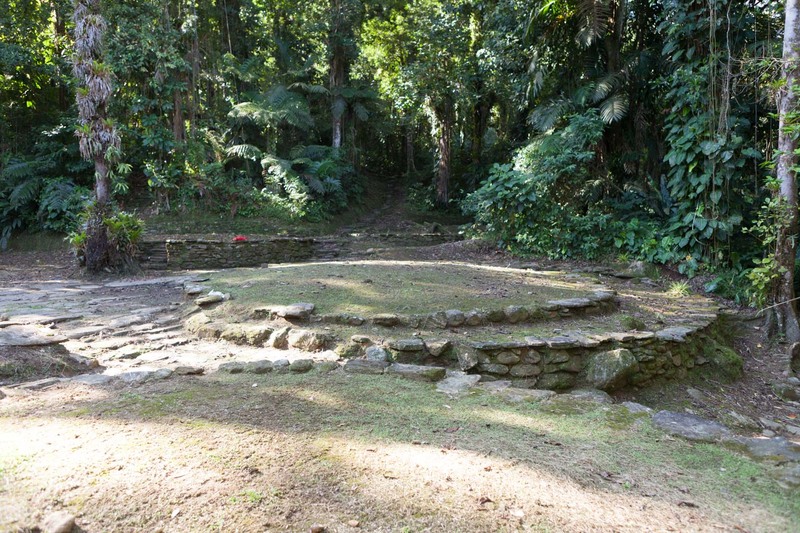 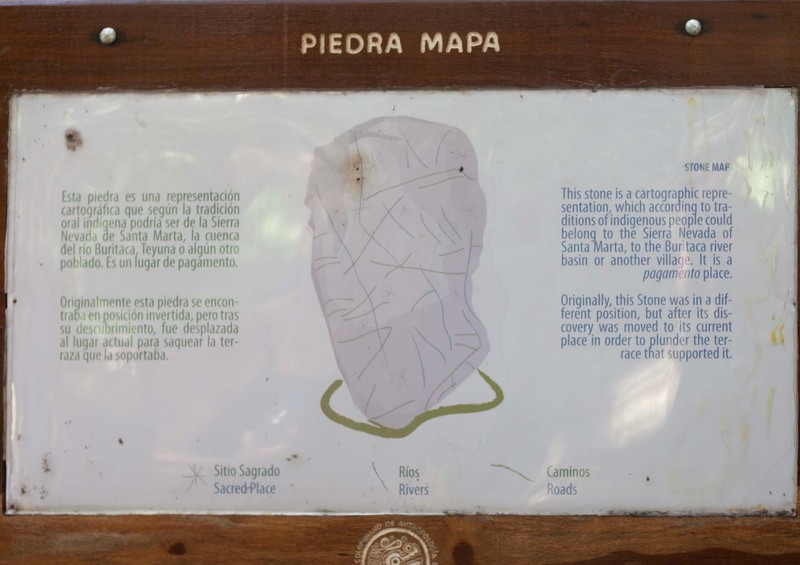 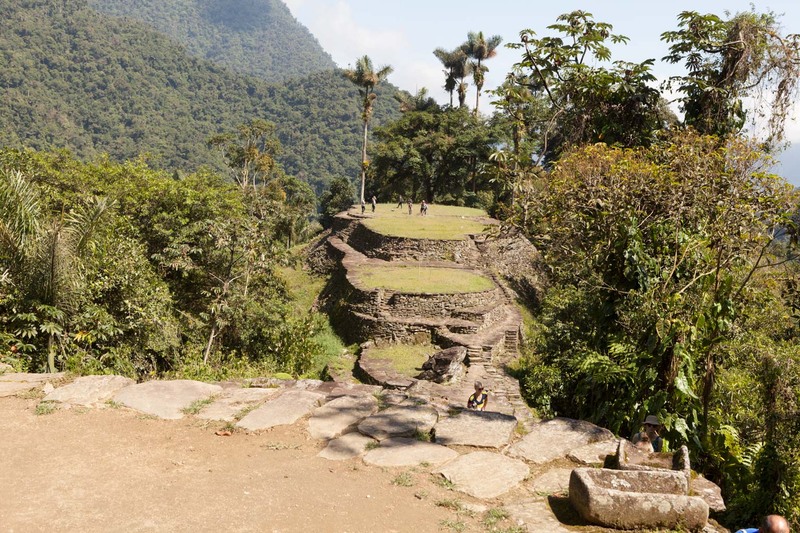 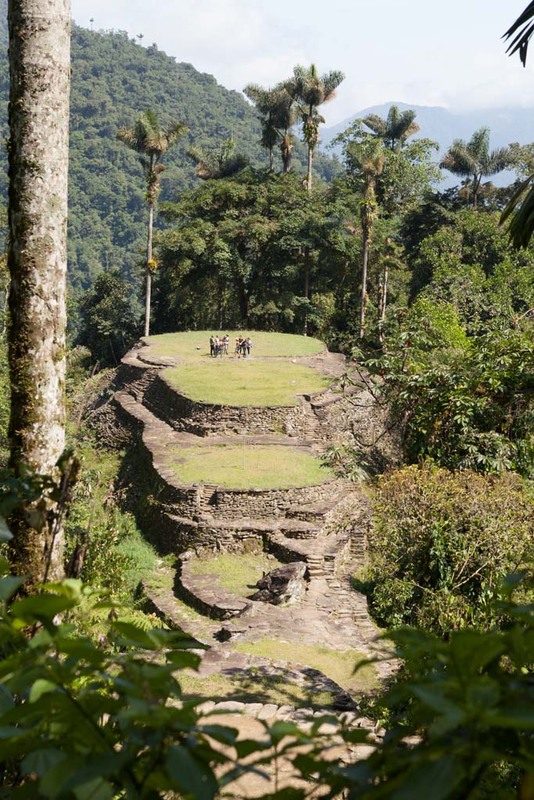 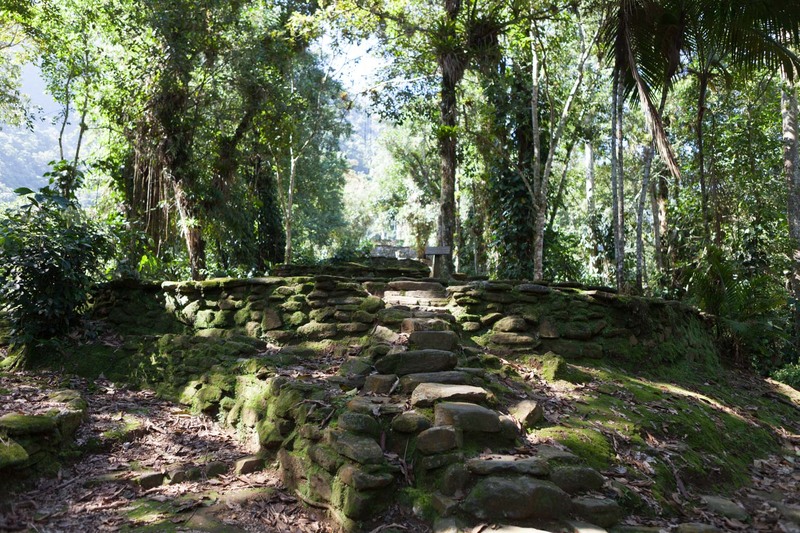 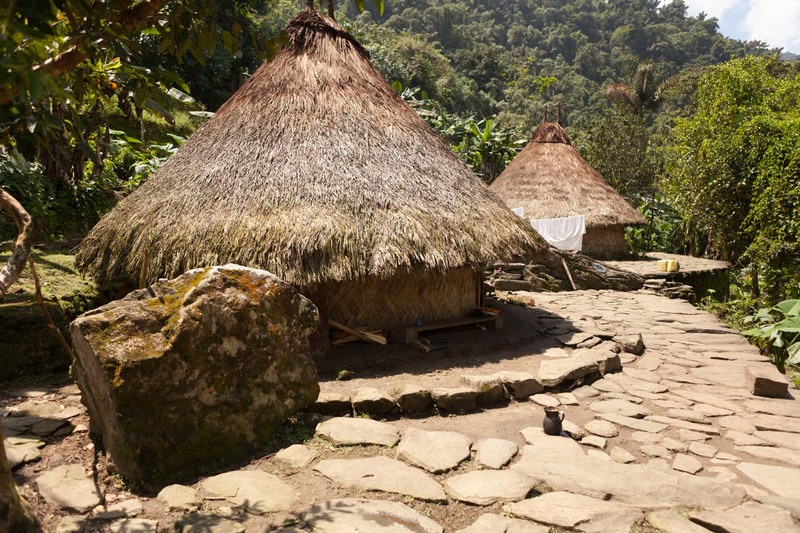 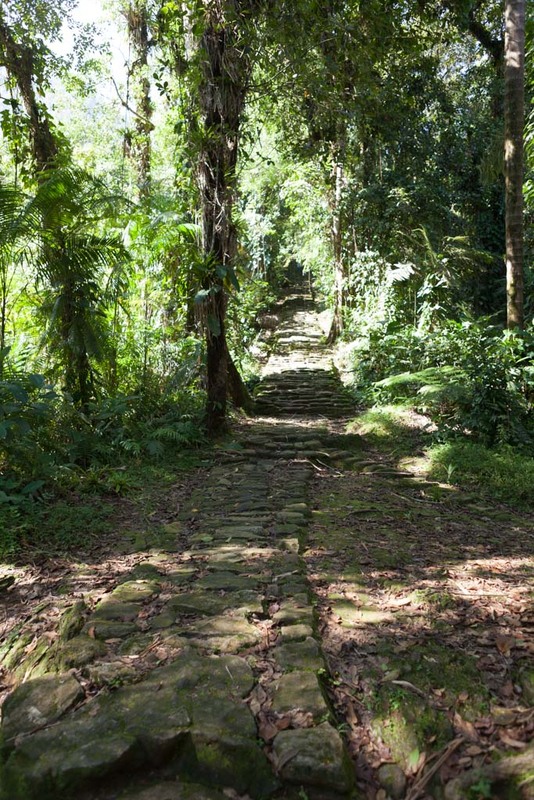 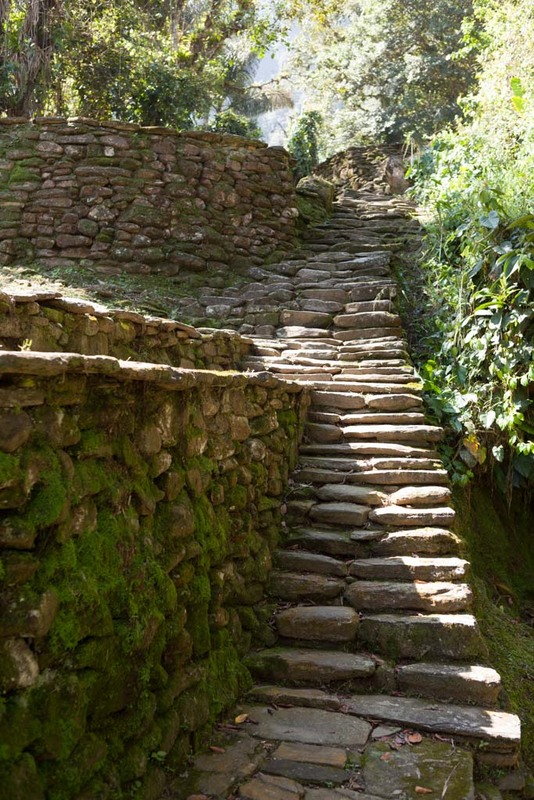 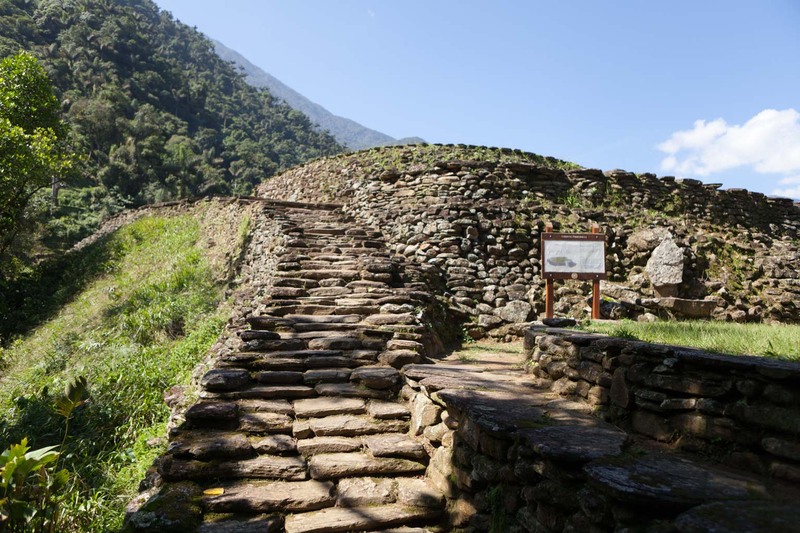 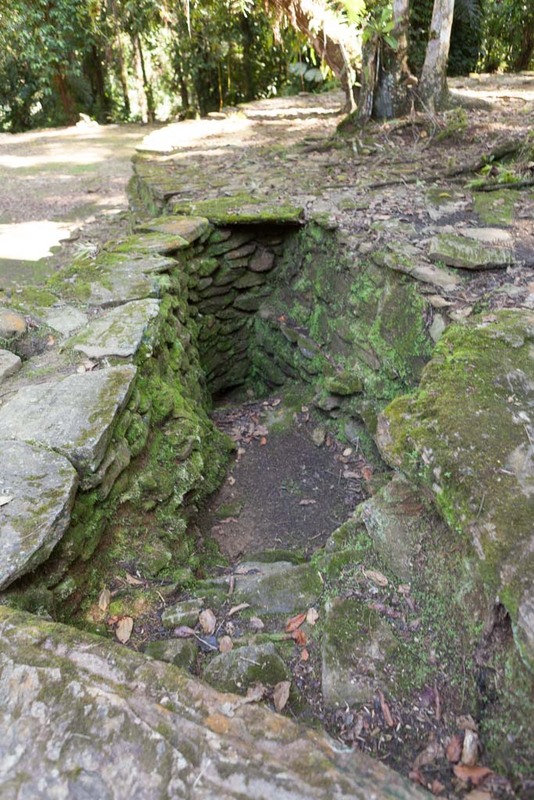 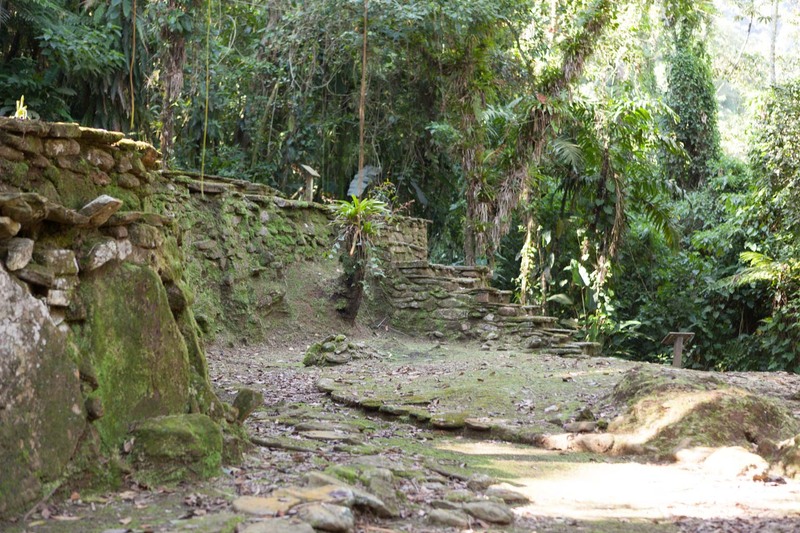 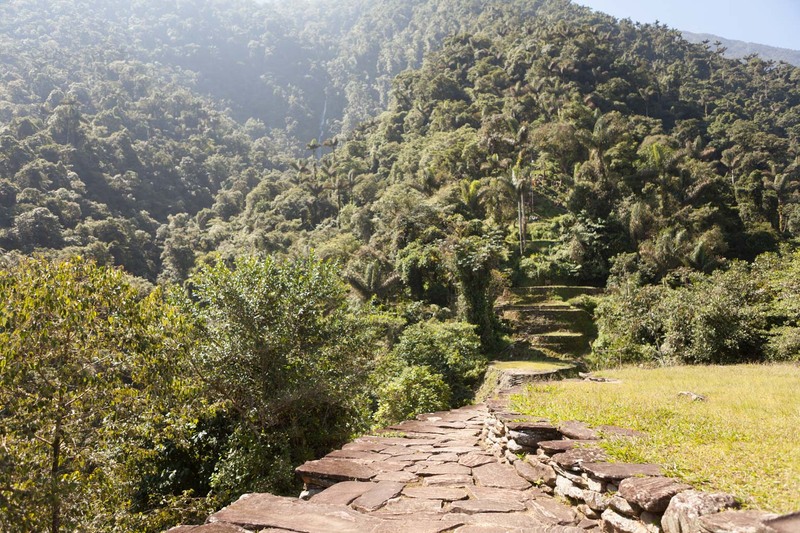 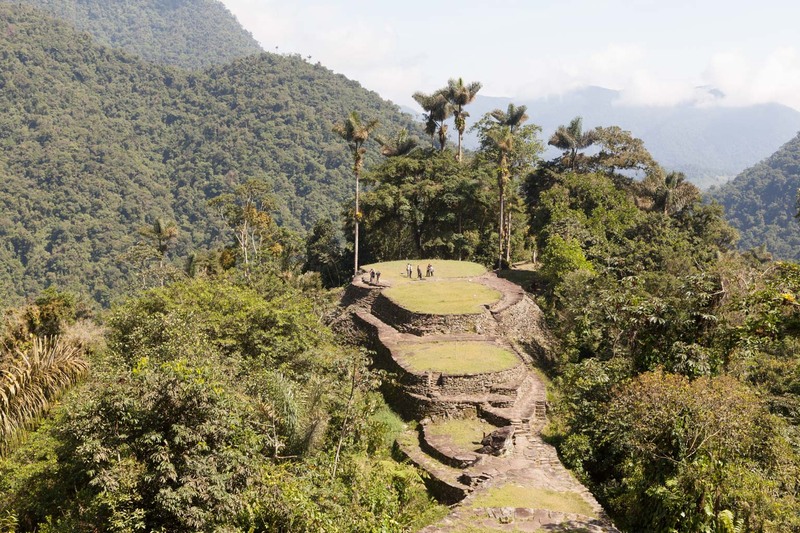 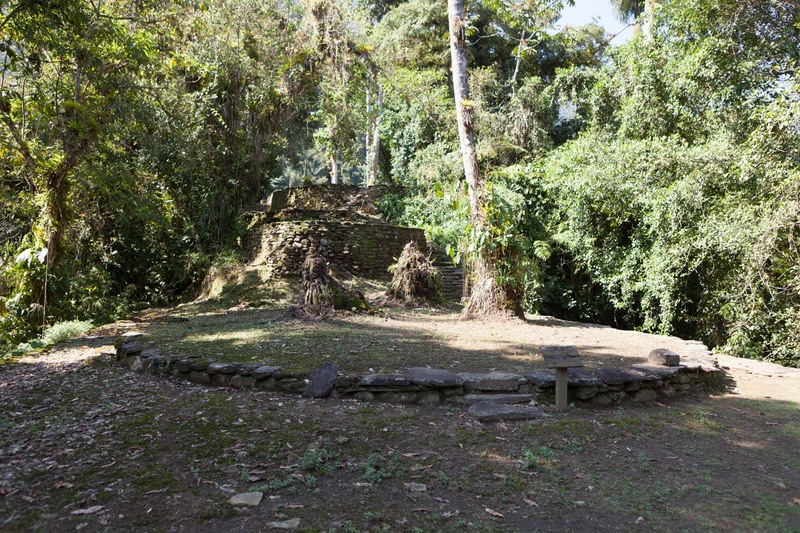 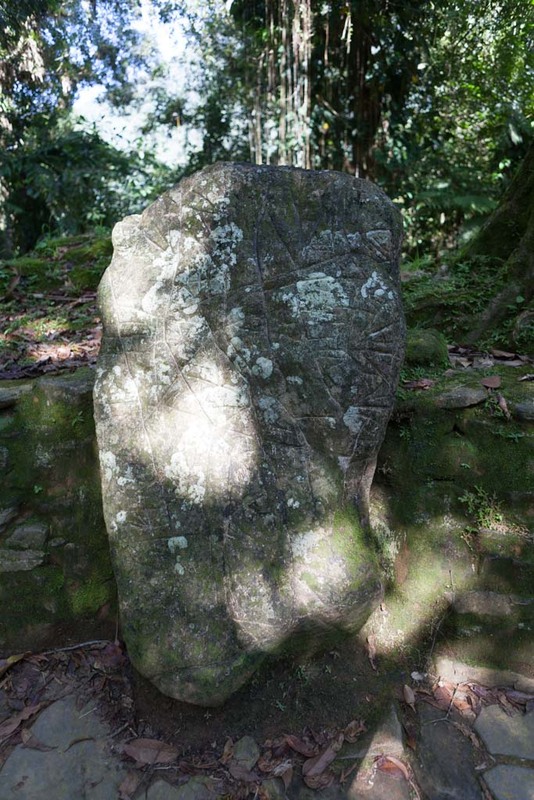 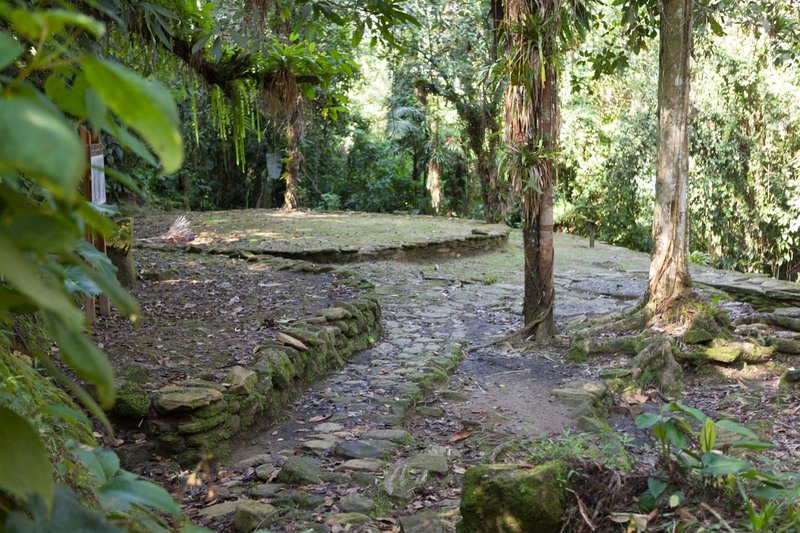 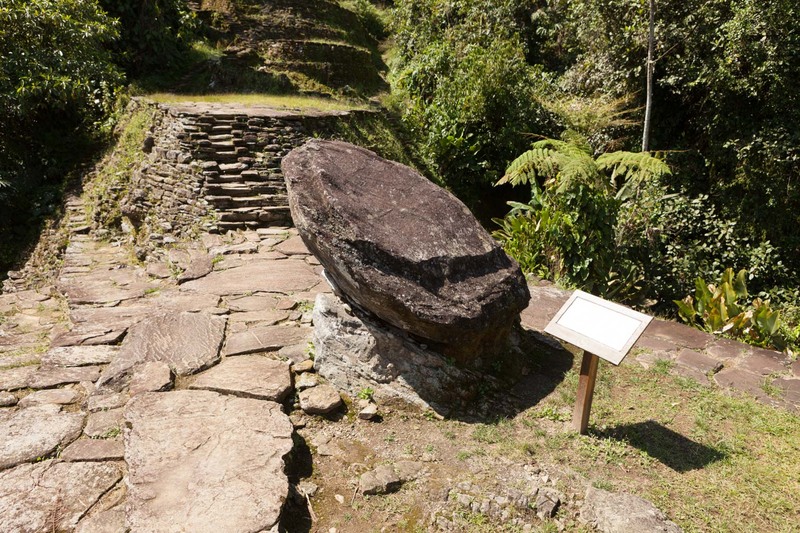 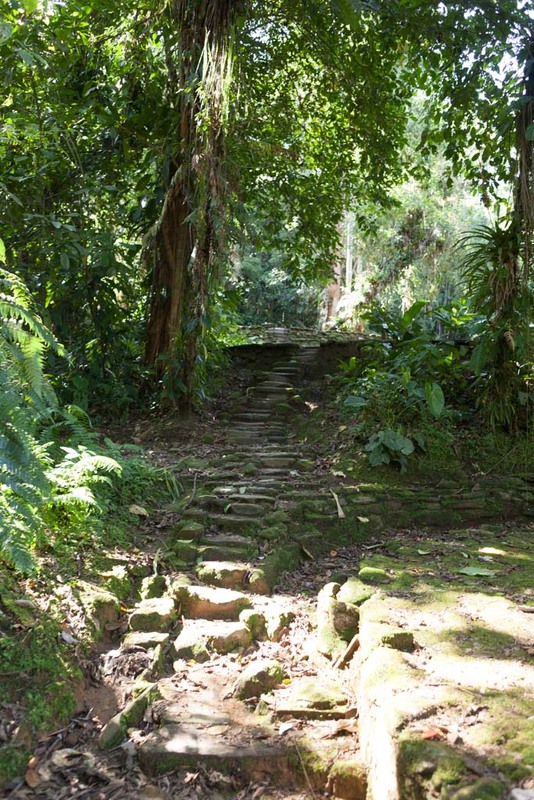 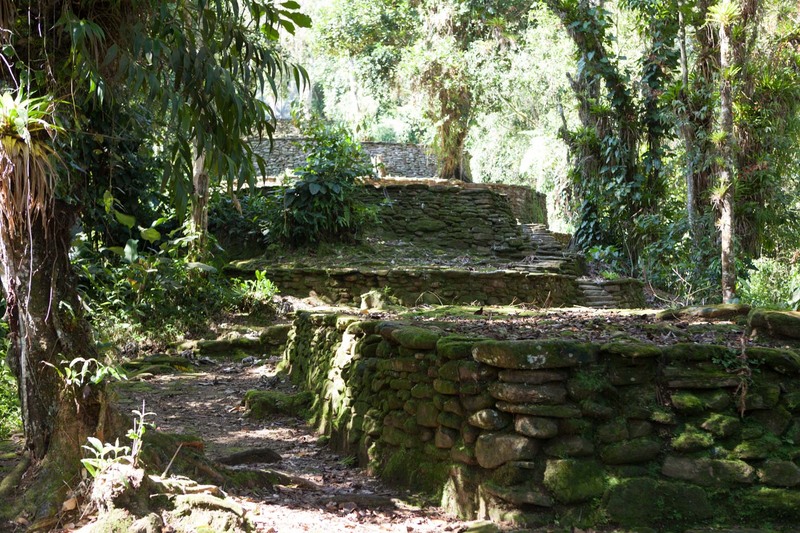 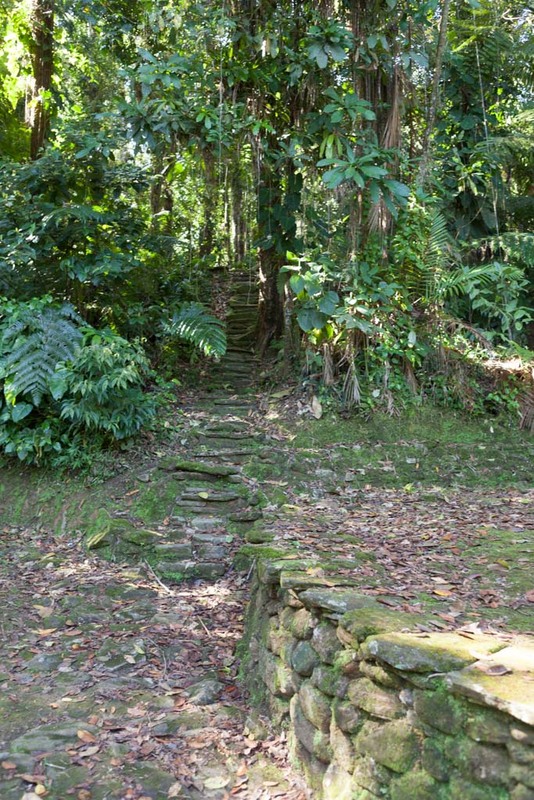 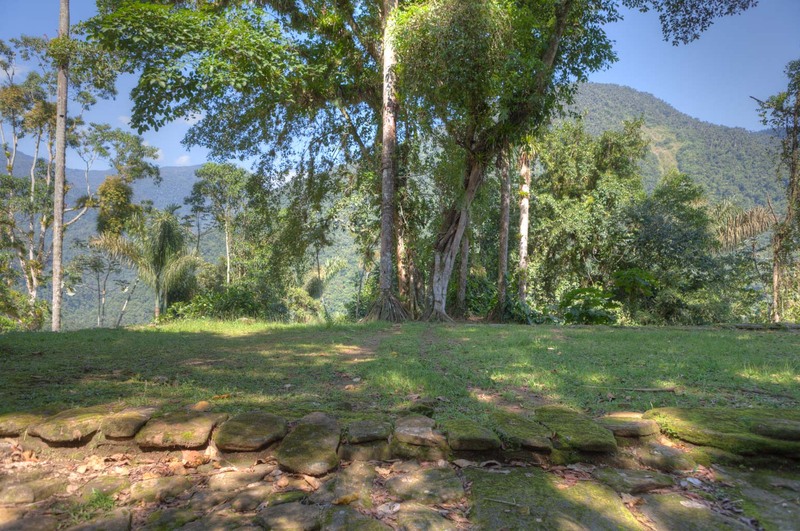 The site came to be known as Ciudad Perdida (the ‘Lost City’). 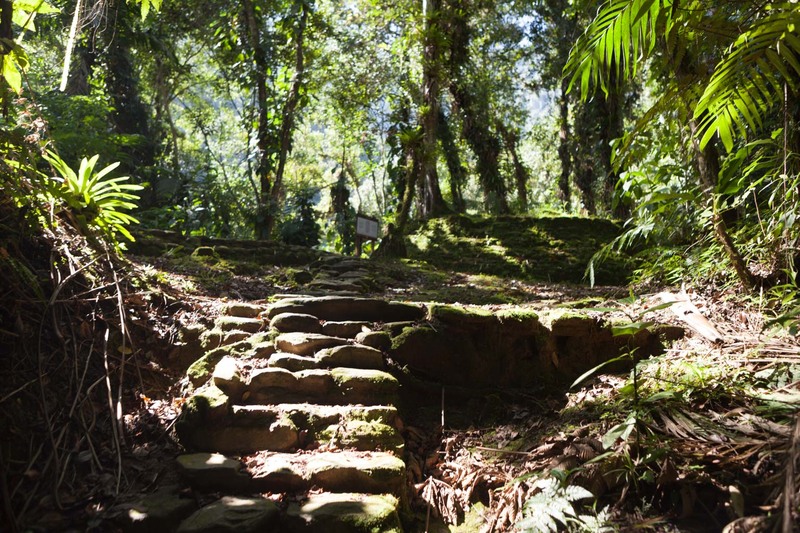 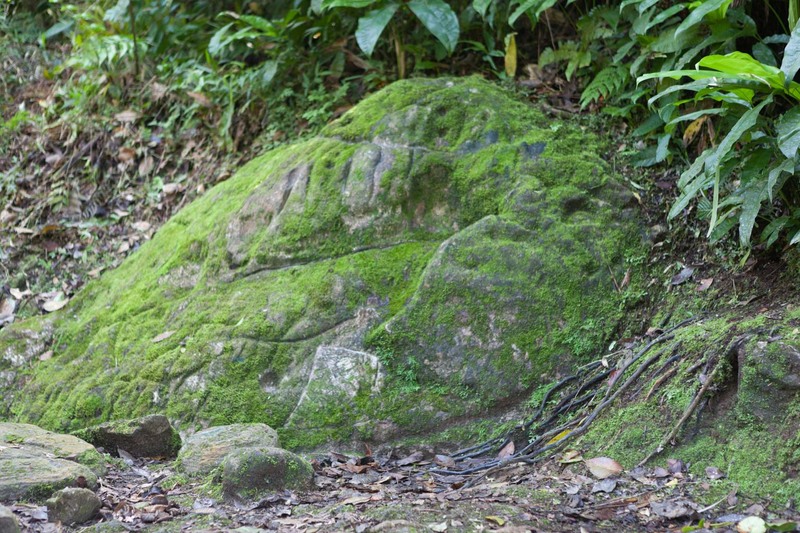 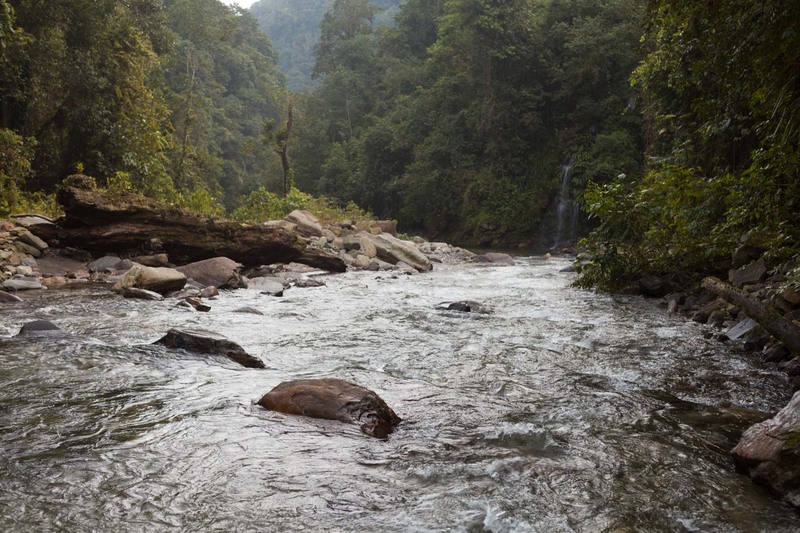 Members of Ancient Origins recently undertook a 5-day jungle trek to reach the site and bring you exclusive photographs of this little known treasure.